Our unique approach has enabled us to grow a team of reliable operatives who deliver the highest quality of service. Working in partnership with you will establish a cleaning routine which meets your requirements. We work diligently to meet regulatory compliance standards and view our environmental responsibilities as a priority. The CTA sanitization program is ideal for a variety of facilities including offices, healthcare facilities, fitness centers, industrial facilities, retail shops and education centers. The perfect janitorial program suited towards strata corporations for both residential and commercial properties. With over a hundred janitorial staff employed, there will be plenty of stability for your strata program – vacation time and sudden sick days will not interrupt the services. 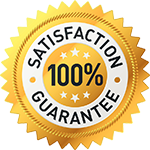 With an in-house team that does both carpet cleaning and hard surface floor care, any additional special service required will have a smooth transition. 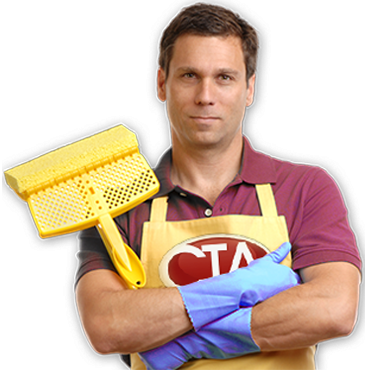 CTA Janitorial Group is a company which provides office, pantry and restroom cleaning services to corporate, commercial and domestic clients in Richmond, Vancouver, Burnaby, Surrey and Delta. The company was established in 2009 and it is owner managed which ensures the highest quality of service provided. Our focus is sanitation in addition to just cleaning for appearance; we recognize its importance and that is why all our operatives are trained before they are put onto the field. For instance, we train our operatives to thoroughly clean the inside of microwaves with water instead of chemicals; chemical residue can be absorbed into your foods which can be a potential health hazard. However, microwave door handles are sanitized using the appropriate cleaner as it is a high risk area to transfer bacteria and viruses. 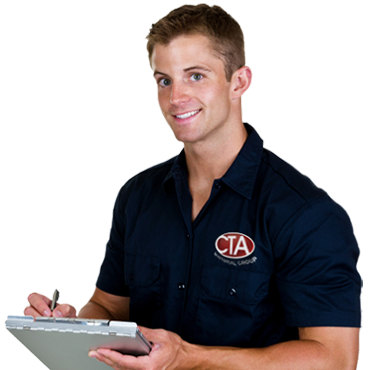 CTA is a specialist cleaning-services company dedicated to providing a reliable and efficient service to corporate, commercial and domestic clients in Richmond, Vancouver, Burnaby, Surrey and Delta.